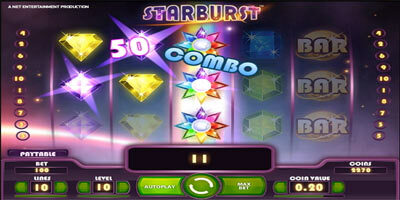 • Starburst™ is a 5-reel, 3-row video slot featuring the Starburst™ Wild with re-spins, and win both ways. • You can play 1 to 10 bet lines at different bet levels and coin values. • MAX BET plays the game at the maximum bet lines, highest bet level, and the current coin value. • AUTOPLAY automatically plays the game for the selected number of rounds (alternatively, click the AUTO button). • Starburst™ Wild symbols substitute for all symbols. • Only the highest win per active bet line from both ways is paid. • Bet line wins pay when in succession from either leftmost to right or rightmost to left. • Game History is not available when PLAYING FOR FUN. • The Starburst™ Wild symbols appear on reels 2, 3 and 4 and activate the Starburst™ Wild feature. • The Starburst™ Wild symbols expand to cover the entire reel and are held in position while the other reels re-spin for another chance at winning. • The Starburst™ Wild symbols appearing during a re-spin trigger an additional re-spin up to a maximum of 3. • Re-spins are played at the same bet as the round activating the re-spins. • To set advanced autoplay options click AUTOPLAY in the keypad or AUTO in the game panel, and then click Advanced settings. 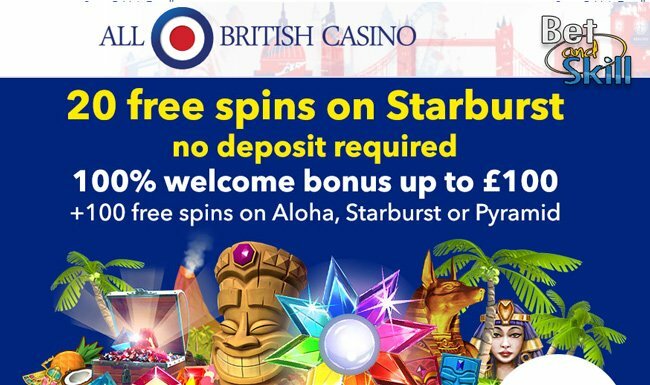 • Note: When changing Autoplay settings during a game round or Free Spins, all settings will take effect once the game round or feature is completed. • Note: If you are disconnected while playing, all Autoplay settings will return to default when you reload the game. • To access game settings, click the spanner icon in the game panel. • Spacebar to spin. Turns the spacebar function on or off. • Intro screen. Turn on or off the intro screen. • Ambience sound. Turn on or off the background soundtrack. • Sound effects. Turn on or off sound effects played for events. • Graphics quality. Adjust quality for poor network connection. • Animations. Turn the animations on or off. • Game history. Click to view your latest game history. 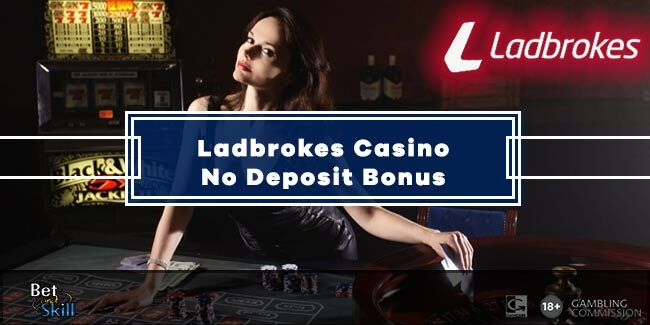 • Note: Some casinos may operate without all of the listed game settings. 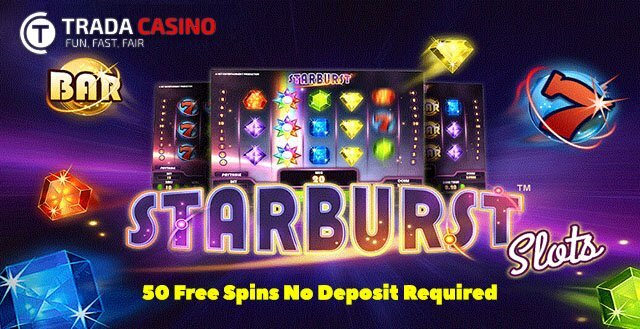 "Starburst slot Free Play, Cheats and How to Play"